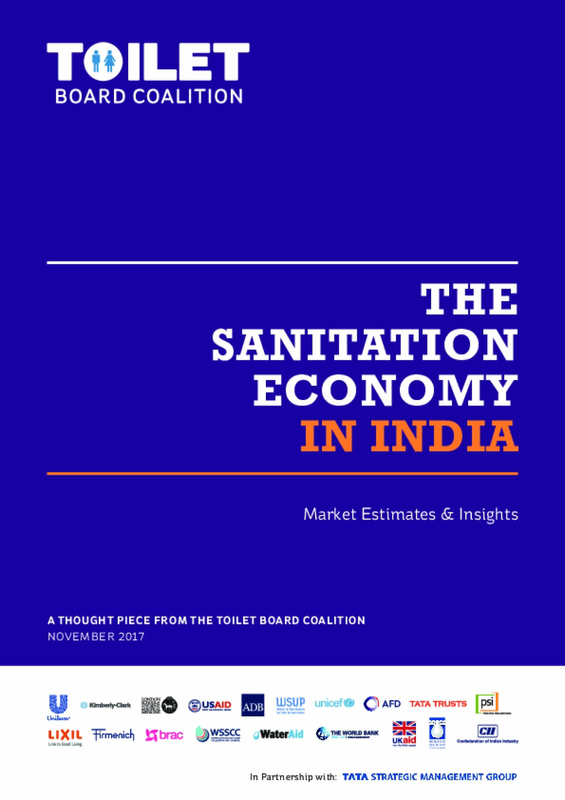 We have aimed to quantify the potential size of the market for the Sanitation Economy with market estimates in 3 areas: the Toilet Economy, the Circular Sanitation Economy and the Smart Sanitation Economy. With this study we hope to inspire action by presenting early evidence that the context is favourable and the potential is large. This study does not attempt to outline specific business strategies, but rather seeks to identify business opportunity spaces to be further explored.